Do you get a trifle confused in the French supermarkets trying to get ingredients for dishes you want to recreate on holiday? I met a Dutch lady recently in a Les Gets supermarket trying to get her head around the types of sugar. ‘Sucre en poudre’ helpfully translated into the Dutch, Poedersuiker was not boosting her confidence to commit to the purchase. 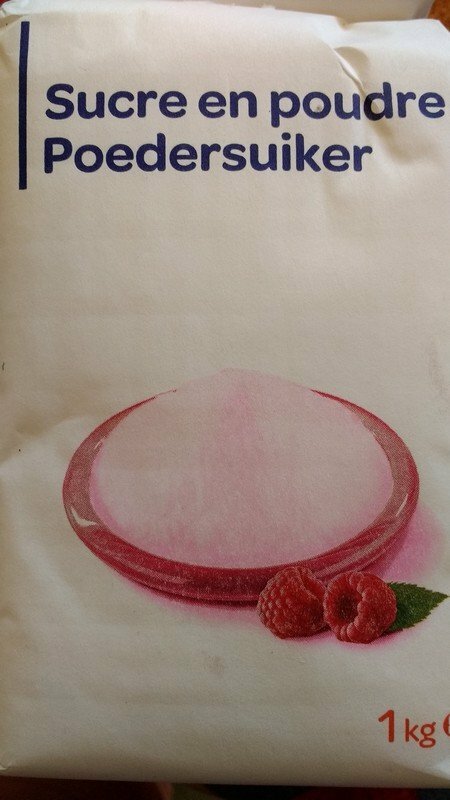 Its Castor Sugar I assured her; ‘no, no,’ she insisted ‘Poedersuiker is icing sugar’ – even Google translate agrees! But it is Castor Sugar, really!! Sucre Cristallisé is granulated and Sucre Glace is Icing sugar. It might help if it was called Sucre Semoule which is the alternative name and describes it far better. So, what about CREAM . . . another potential minefield. No single, double and whipping available here. I should perhaps explain that our UK varieties differ by their butterfat content %. Double is (min) 48% butterfat, Whipping 38% and Single 28%. In France, most dairy products are also defined by their fat content or Matières Grasse. Starting with the milk, full fat or lait entier should be a minimum of 3.5% butterfat, lait demi écrémé, semi skimmed, is 1.6%., mirroring the UK. Ecrémé, skimmed should have a maximum 0.5%. It is rare to find fresh, skimmed milk here in the Alps but long life varieties exist – Silhouette by Candia being one. Lait frais, fresh milk exists in red tops as entier and blue tops as demi écrémé. Cream here, does not conform quite so easily. It is rarely fresh and mostly found in long life cartons. The highest butterfat %, I have found is 35 – 38% and that mostly in a professional catering store. Elle & Vire, Crème Entière (same word but feminine) is only 30 % and that is the norm in most supermarkets. 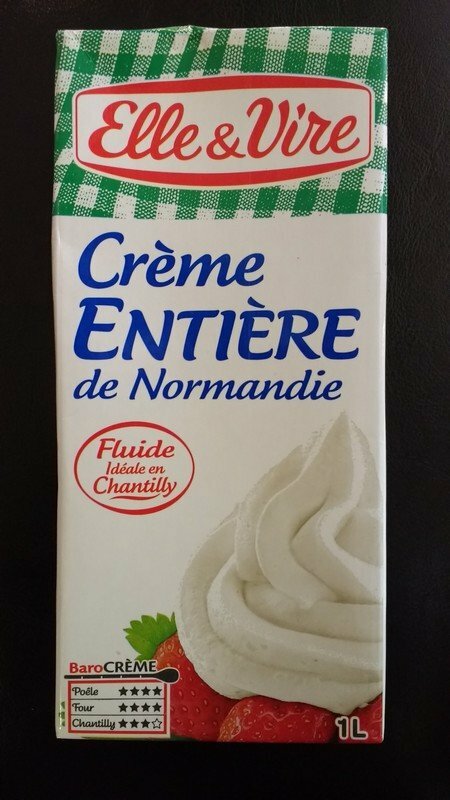 Crème Légère is 15% so beware of this if you are contemplating trying to whip it. Crème Fraiche, which we are familiar with now in the UK, also can be found in 30% and 15% tubs, and as 30% is fairly good for cooking although a knob or two of butter might help it to thicken a sauce. However in our local cheese shop, La Frutière des Perrières, in Les Gets, you can buy fresh cream, de la crème, and have it ladled into a pot in front of your eyes. It whips, is possibly un- pasteurized, but when fresh is a wonderful thing. 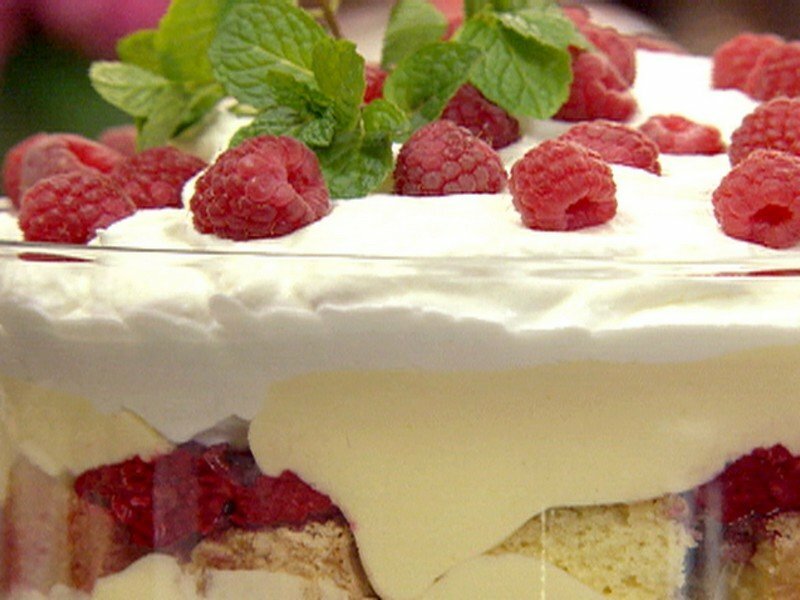 My top tip for really thick whipped cream is to mix a couple of tablespoons of mascarpone cheese, also widely available, to the 30% cream and whip it up! 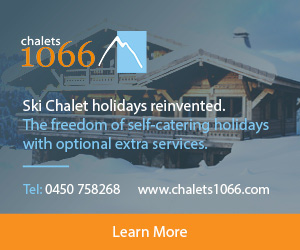 Jo Hallewell trained in hotel and catering and has over 35 years of experience in the industry working in the UK and here in Les Gets, where she now runs Chalet Tressud, self and flexi-catered.